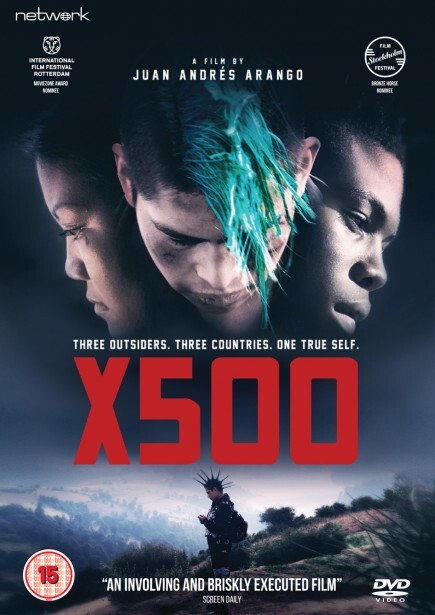 An emotional drama which evocatively explores the themes of identity, migration and transformation, X500 is the second feature from Colombian-Canadian writer-director Juan Andrés Arango. It features memorable performances from Jembie Almazan, Bernardo Garnica Cruz and Jonathan Díaz Angulo as three teenagers living in different areas of the Americas yet going through the same experiences thousands of miles apart. Maria is newly arrived in Montreal following the death of her mother. Alex has returned to Colombia after being deported from the US, carrying the secret of his brother's death. David leaves his indigenous Mazahua village, following his father's death, to find work in Mexico City. Can they survive the violence of their new worlds?